I am going to showcase a few of the products I was excited about. 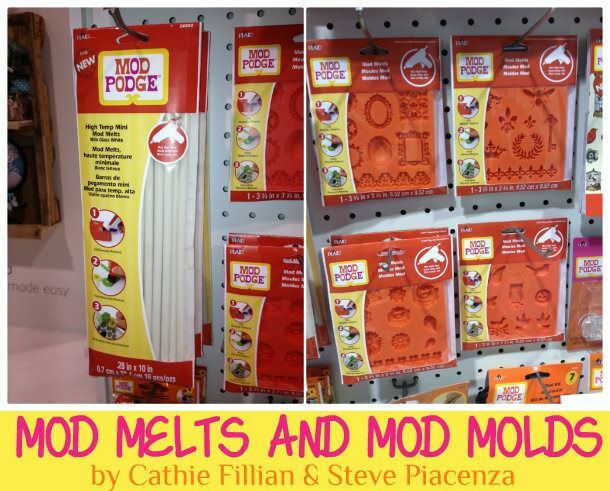 One was the Mod Melts and Mod Molds from Cathie Fillian and Steve Paicenza for Plaid Enterprises. You might remember them from the show Creative Juice. They are craft industry leaders and really have forged the way for bloggers like me to do what I do. 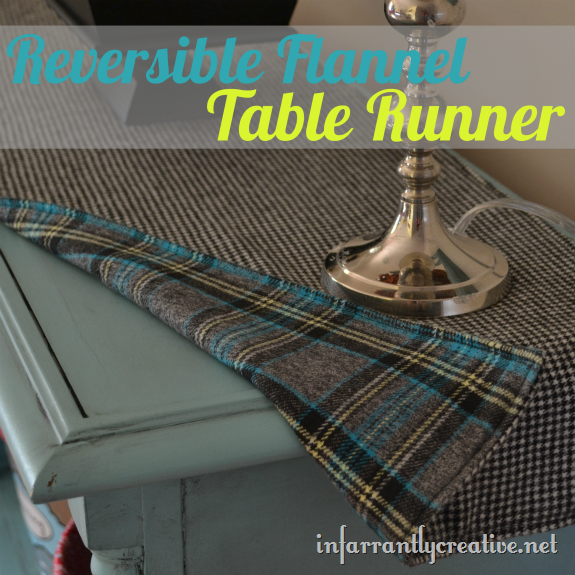 I was in Joann Fabrics and saw some fun flannel houndstooth and plaid fabric that I thought would make a great reversible table runner for the fall season. This project is so simple. It took me about a half hour to complete.